Last week, Apple updated an Apple Pencil support document with a note that users can download a second-generation version of the pen on a compatible iPad. According to a support document that details how to "Use Apple Pencil with your iPad or iPad Pro," the problem is restricted to second-generation Apple Pencil models that are charged inductively on a third-generation iPad Pro. "If you are using the Apple Pencil (2nd generation) with your iPad Pro and your keyless entry device (keychain) is close, the interference of the signal could prevent you from unlocking your car with your keychain," says Apple. IPad Pro is moving away from the key to remove Apple Pencil from an attached iPad Pro to correct the problem. Inductive charging systems, such as those used by Apple to charge Apple Watch and Apple Pencil, as well as wireless charging standards that include Qi, rely on electromagnetic fields to provide power to electronic devices. Depending on your configuration, inductive technology may cause some interference with low power radio signals. Although Apple does not specify a particular automotive entry system, mentioning only a "keyless entry device", it is likely that the company refers to so-called "smart keys". These keychains are designed as transponders, or passive remote systems, that allow users to unlock their car by simply walking within range of the on-board antennas. Due to their design as short-range radio solutions, the signals generated from the smart keys are more susceptible to electromagnetic interference. Apple notes that any potential signal interference will stop once the pen is fully charged, which means that the problem is due to the company's inductive charging technology. Apple launched the second generation Apple Pencil as a follow-up to the original model at the end of last year. 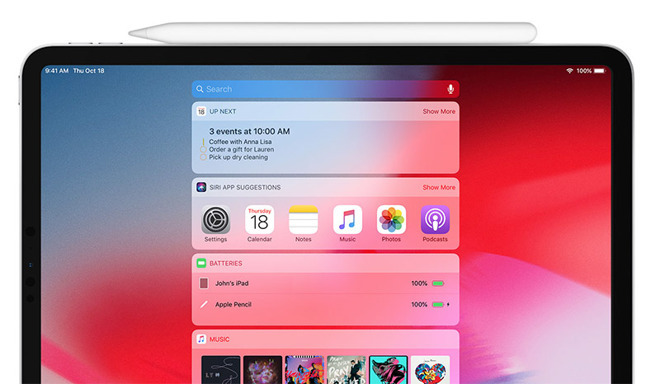 Unlike the awkward loading method of the first version, which requires users to stick the device to the iPad's Lightning port, the last iteration is magnetically connected to an inductive charging anchor point on the side of a compatible iPad Pro.